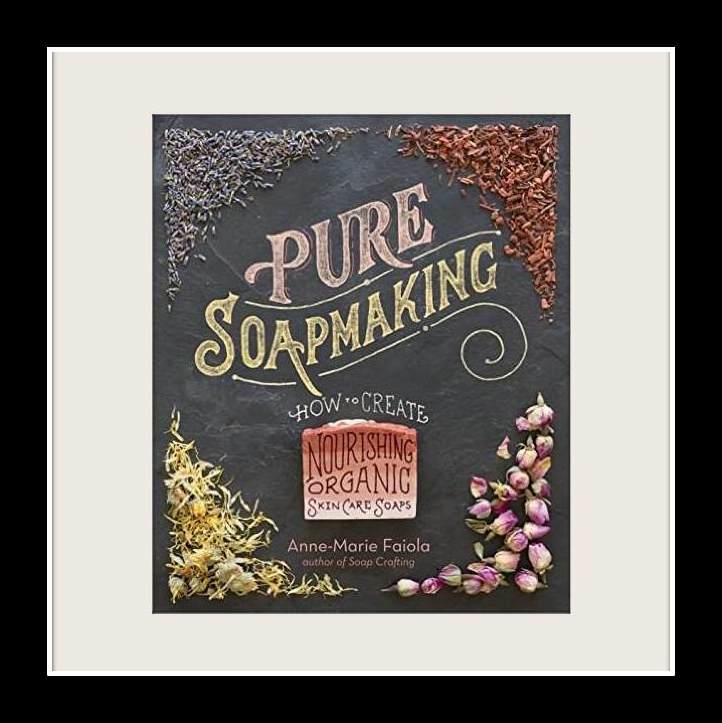 I was so excited about Anne-Marie Faiola’s (of Soap Queen and Brambleberry fame) new book Pure Soapmaking. I devoured her first book, Soap Crafting in one sitting and still pore over it every now and then to get inspiration from the recipes, techniques and drool-worthy photos. Like Soap Crafting, Pure Soapmaking is spiral bound, so it’ll lie flat when you’re using it. It’s also chock-full of gorgeous photos, fun techniques and inspiring recipes—however this time it’s using ‘all natural’ ingredients. Perhaps that’s splitting hairs, but as someone who enjoys growing what goes into my soap, I was hoping there’d be more of an emphasis on using botanicals, fruits and vegetables for color. Yes, she uses annatto, alkanet, comfrey, madder and indigo, but what about rhubarb, burdock leaf, seaweed, pumpkin powder and manjistha powder?Instead there's ultramarine pink, yellow oxide and green chrome oxide. I was especially disappointed when I read the recipe made with blueberries got its beautiful color from ultramarine blue and titanium dioxide. Would indigo or woad have worked instead? Having said all that from on top of my soapbox, I do love the book. It'll definitely become a much looked-at tome in my soap making book library.The recipes include ingredients like potatoes, lemon juice and egg yolks and the techniques are easy to follow. I’ll try adapting some of the recipes to use with what I consider ‘natural’ colorants. And I might even try to make blueberry soap without ultramarine blue. Thank you for the review =) I hope you do make that blueberry recipe sans oxide. If you do, tag me so I'm sure to see it =) Happy Soaping! 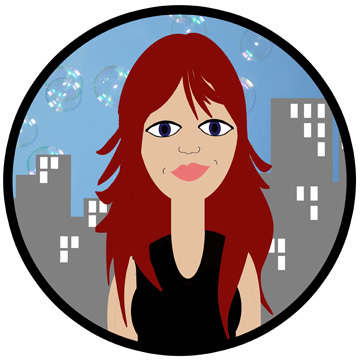 Owner of Leaves of Grass, member of the Hell’s Kitchen Community Garden, soap maker and now amateur sleuth. The Road to Writing Riches – HaHaHaHaHaHaHaHa! Making Natural Deodorant is not the Pitts!